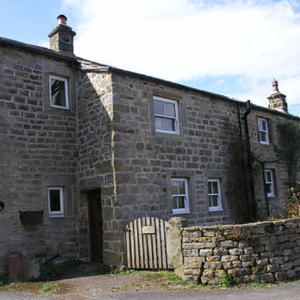 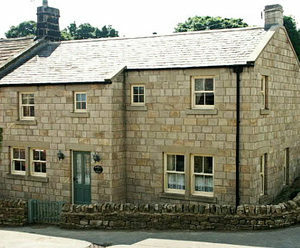 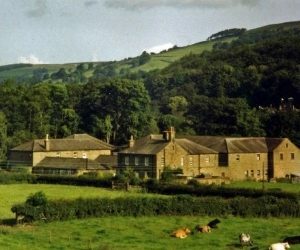 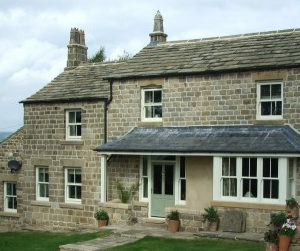 We have provided an additional list of accommodation in and around Nidderdale, An Area of Outstanding Natural Beauty. 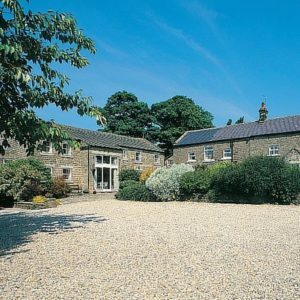 There are award winning bed and breakfasts, high quality self catering cottages and basic and luxury camping opportunities. 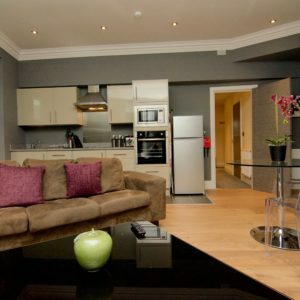 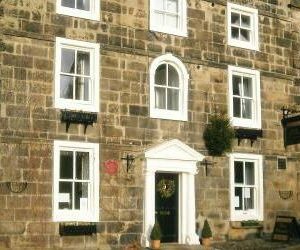 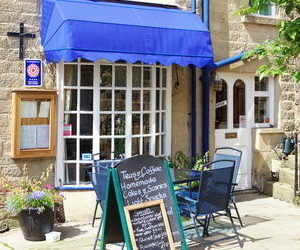 For larger groups (40+), you can choose from modern to traditional, boutique to standard hotels in Harrogate and Ripon. 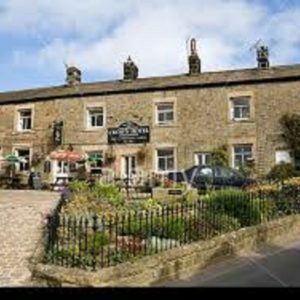 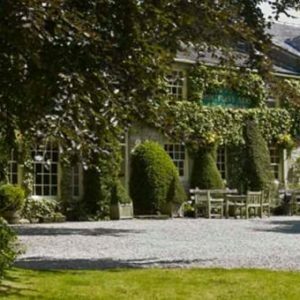 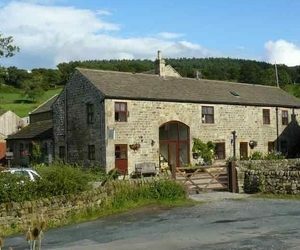 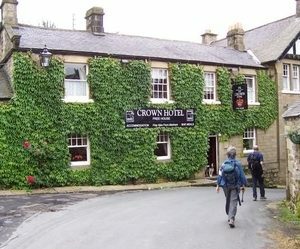 We have hand-picked our favourite Nidderdale accommodation for our customers, we want you to be comfortable and enjoy your stay in the Yorkshire Dales. 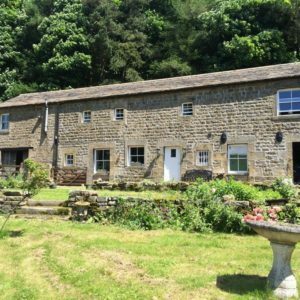 With all choices you will be able to reach How Stean Gorge in a suitable time and still come and enjoy our activities and the natural beauty which comes with them. 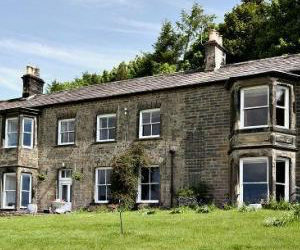 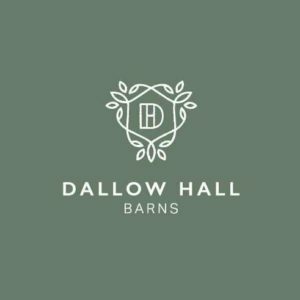 If these don’t take your fancy, we have some fantastic on site accommodation that will have you staying in the very heart of the breath-taking Nidderdale, Yorkshire Dales, with fantastic facilities available on your doorstep. 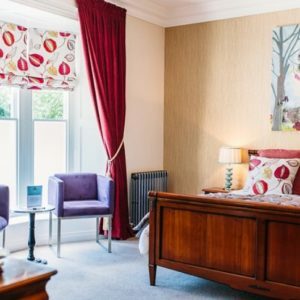 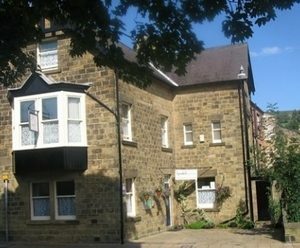 The perfect hotel alternative in Harrogate town centre.